That is interesting. I dig it. 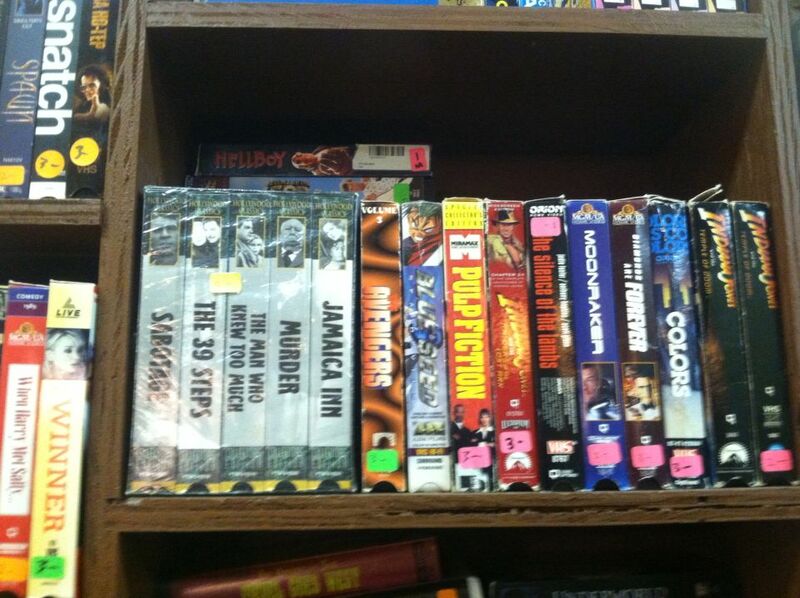 Would you (or anybody) be interested in buying used tapes by mail order? 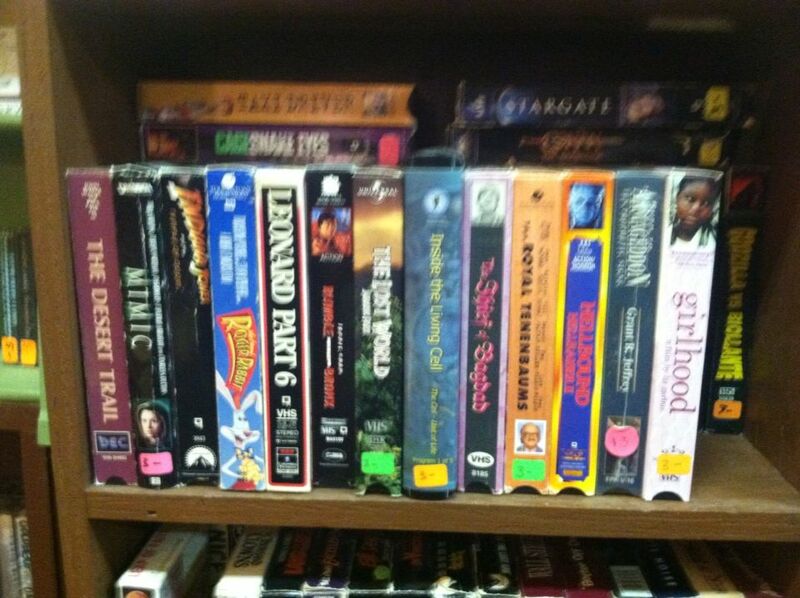 I know this store, they have hundreds of VHS movies, in the sleeves, for $4 each. Of course, shipping cost would have to be added on if you can't pick up in person (Chicago). 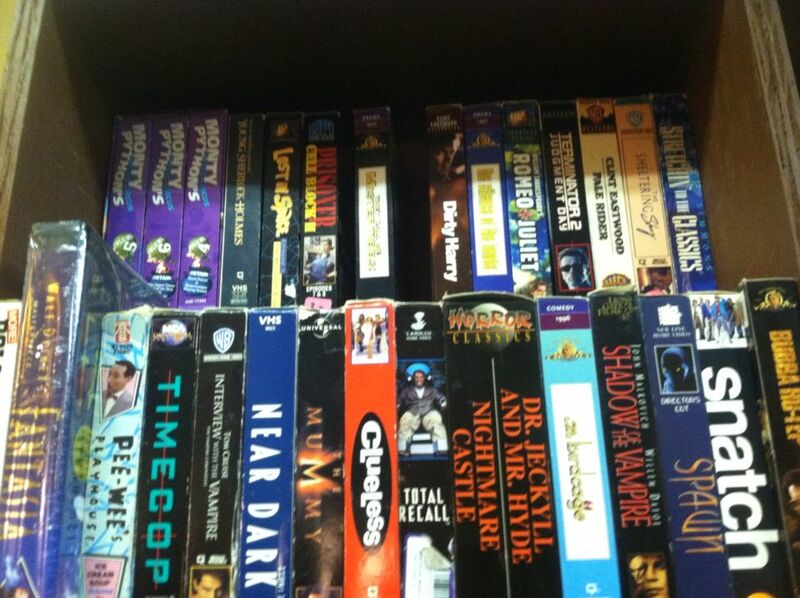 When I read "Phasing out dvd collection", I thought you meant you were going all digital, which would be moving forward. 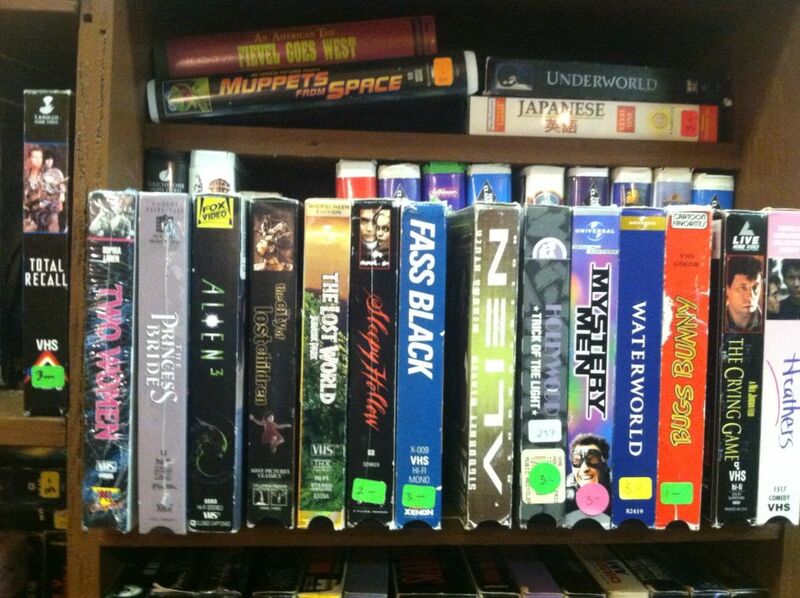 VHS makes me nostalgic too, but I don't know if I could go back to dealing with tracking, rewinding, and stacks of humongous movie boxes. If that's what makes you happy then more power to you, I would suggest making digital copies of all your DVDs before you get rid of them, and keep them on a media drive in your home network. I understand completely. I know it probably sounds weird, my girlfriend even noticed yesterday. 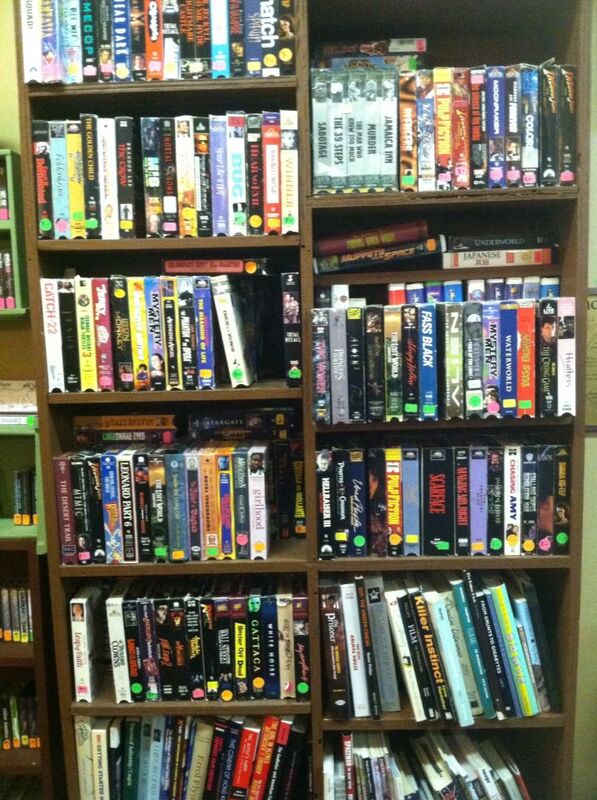 She said so you sold your DVDs nd came back with VHS?? I have PTSD from Iraq, and when I got back I kind of slipped into the past. No all I do is live in the past. 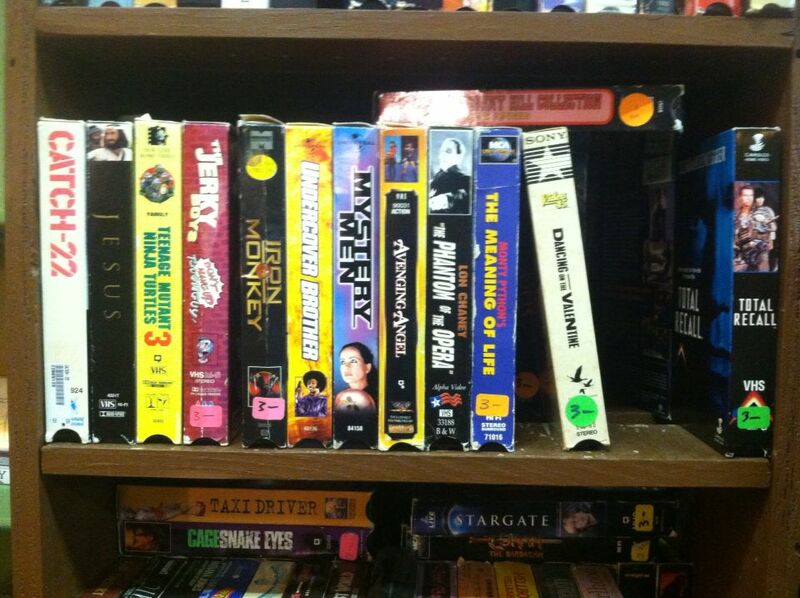 I love VHS movies, cassette tapes, 80s-90s music. I've turned into an old man. Can't stand how the world is and how people act. 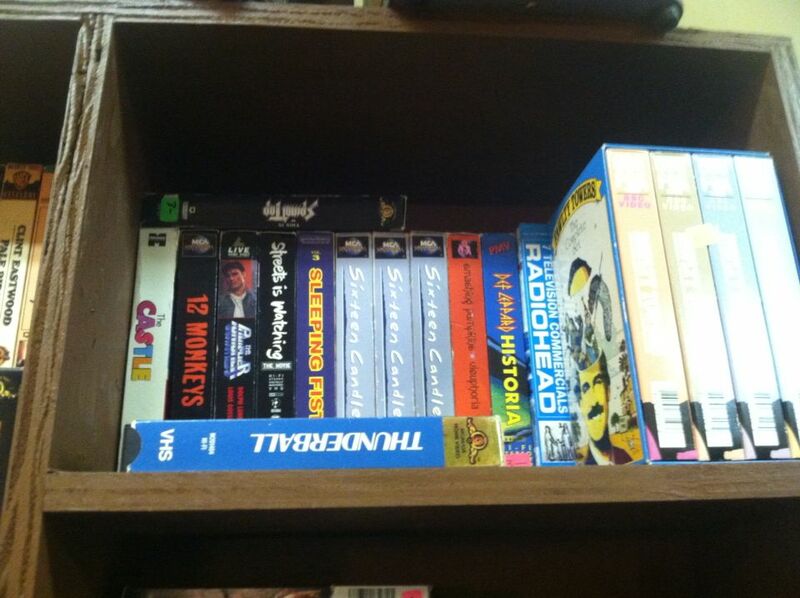 Not to mention all the stupid reality shows that are on tv. each. 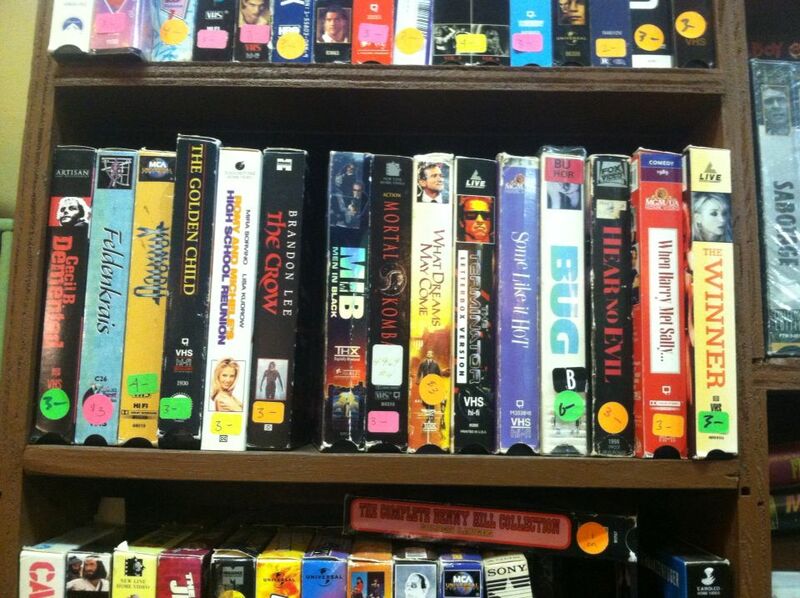 And of course, volume discounts are available. That's cool man, I'm glad you made it home safe. I became a nostalgia junky during one of my deployments, after I stumbled upon this website. I enjoy the memories, but these days I'm more inclined to embrace the changes. Especially changes in technology. That's awesome you found a way to relax and enjoy things after coming back from Iraq. 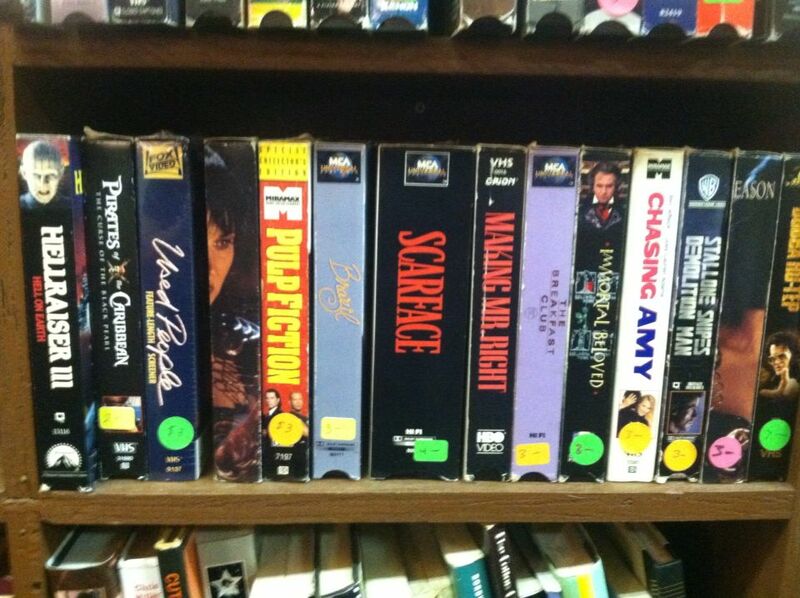 Devote a few saturday mornings to garage sale hunting and you'll have a treasure trove of VHS for next to nothing. Check out the Goldbers on ABC on Wednesday nights. You're living like Adam in the 80's!